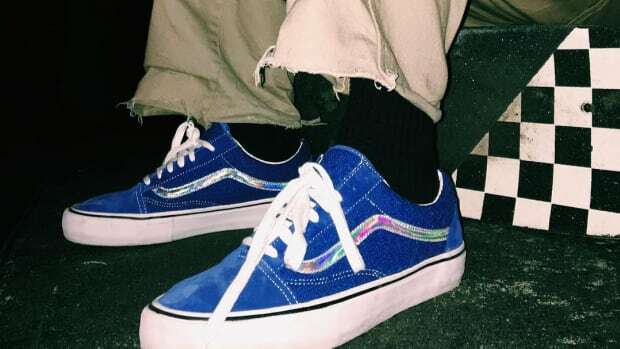 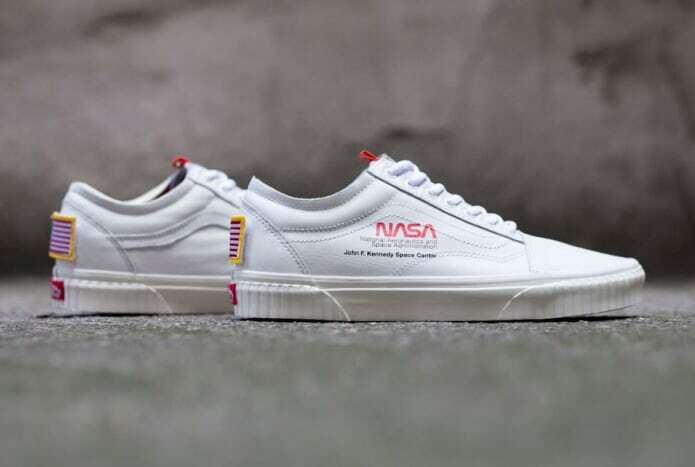 Take a ride on the "Space Voyager"
This week finds Vans launching a collaborative Old Skool with an unexpected design partner in NASA. 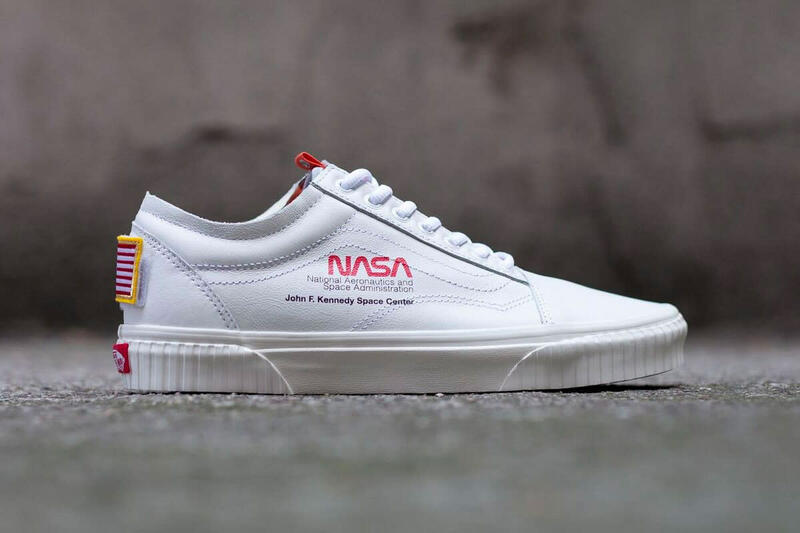 Taking inspiration from a NASA spacesuit, the Vans Old Skool "Space Voyager" features a white leather upper, accented by NASA branding on the quarter panel alongside a "John F. Kennedy Space Center" print. 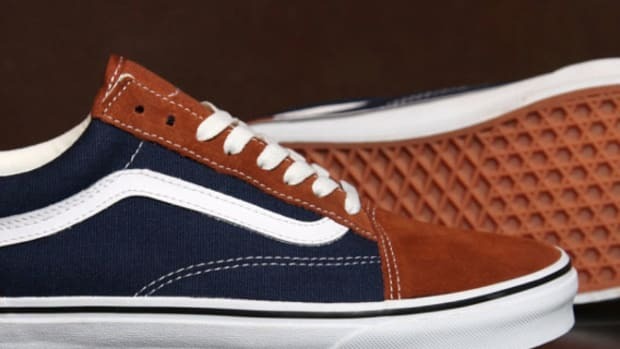 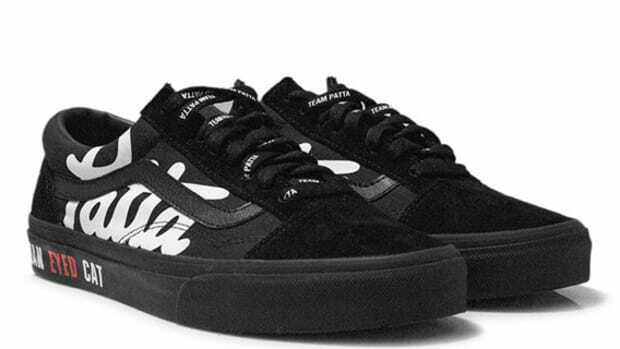 Additional details include a Velcro American flag patches on the heel and an orange "Shuttle Mission" tab on the tongue. 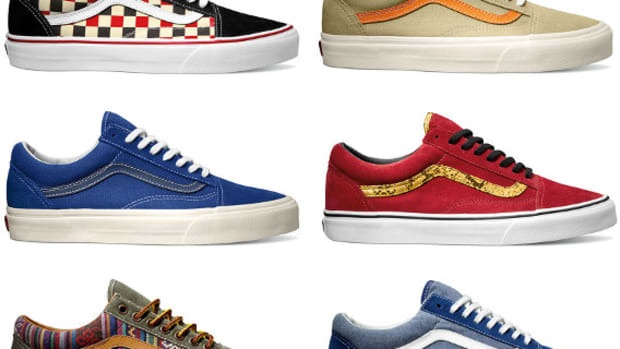 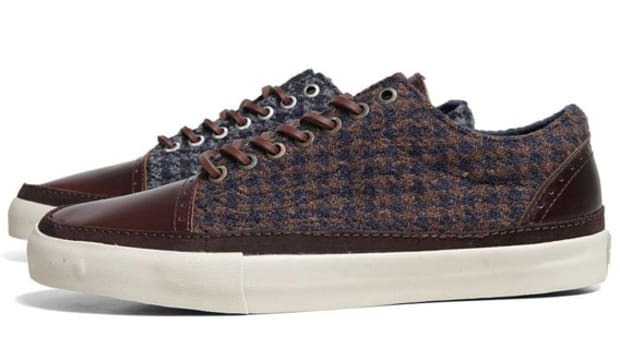 Check out detailed looks below and expect the kicks to launch November 2nd.